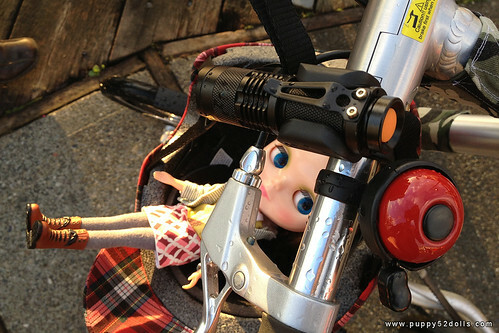 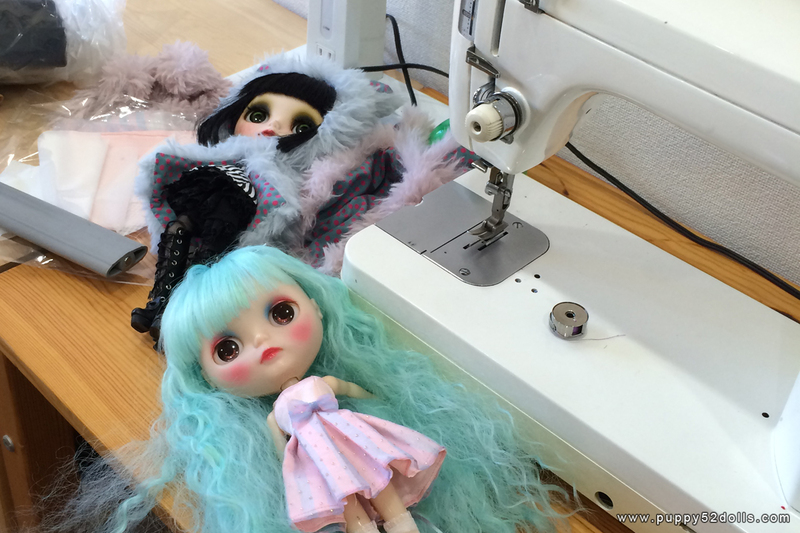 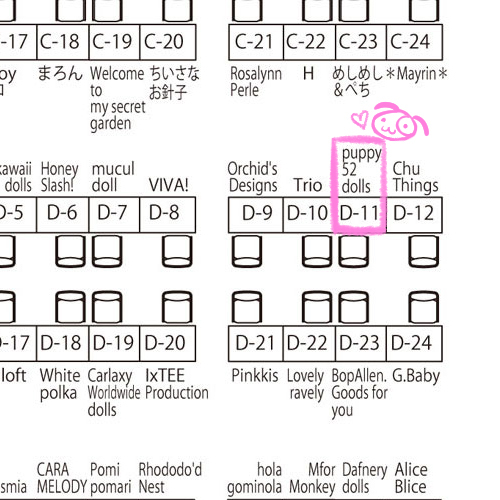 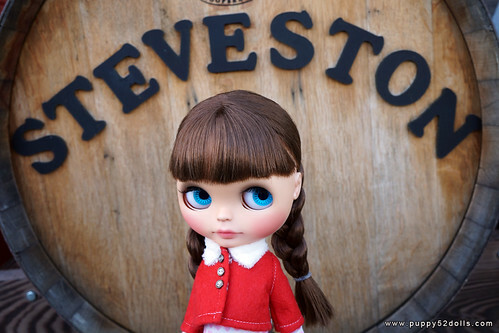 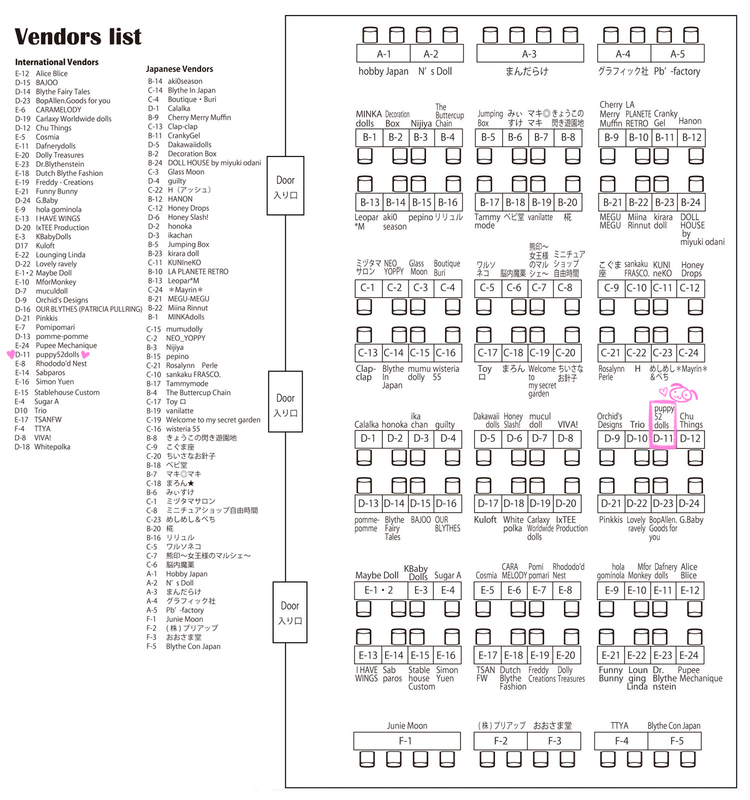 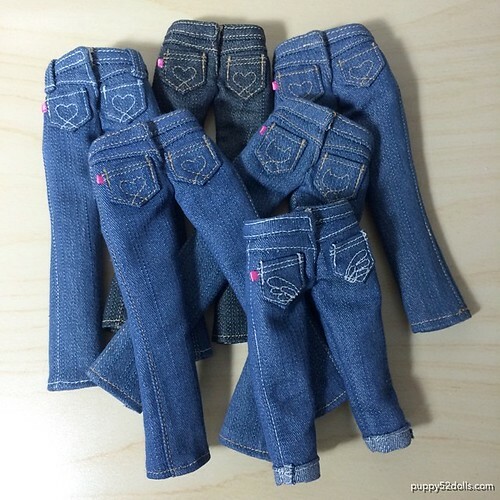 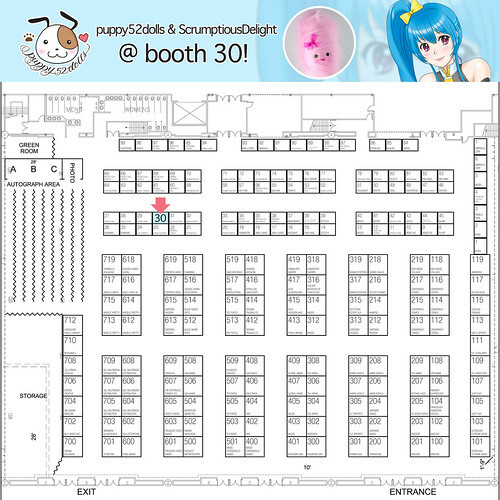 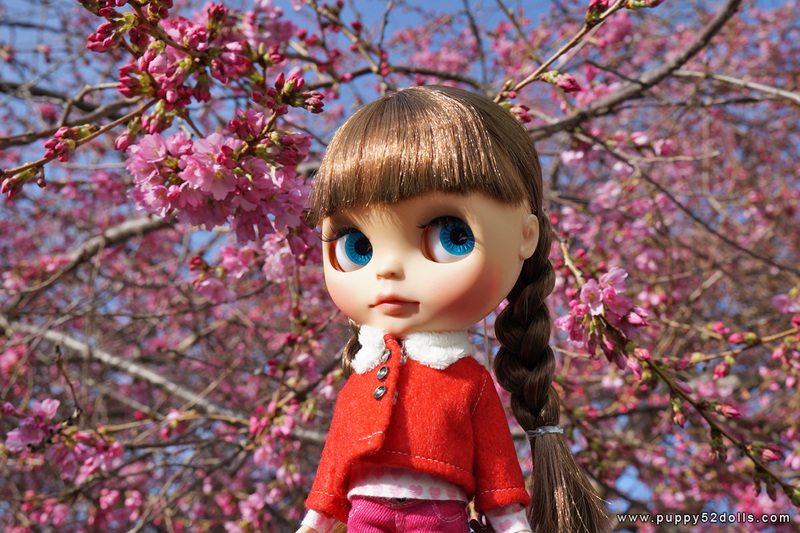 Puppy52dolls is going to vend at BlytheCon Japan in Tokyo this year! 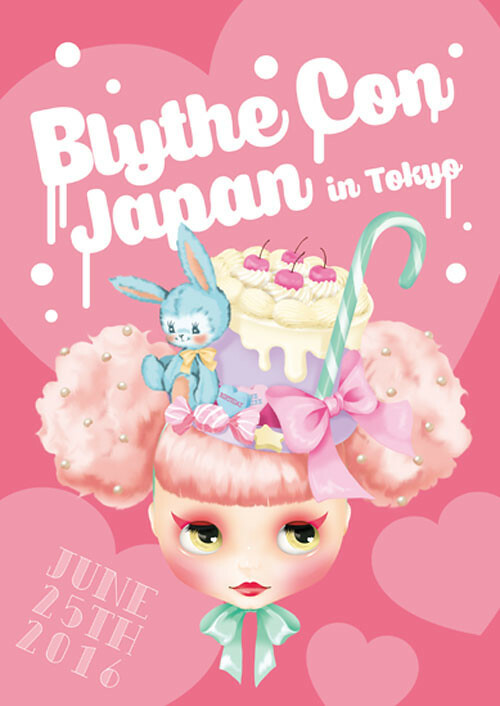 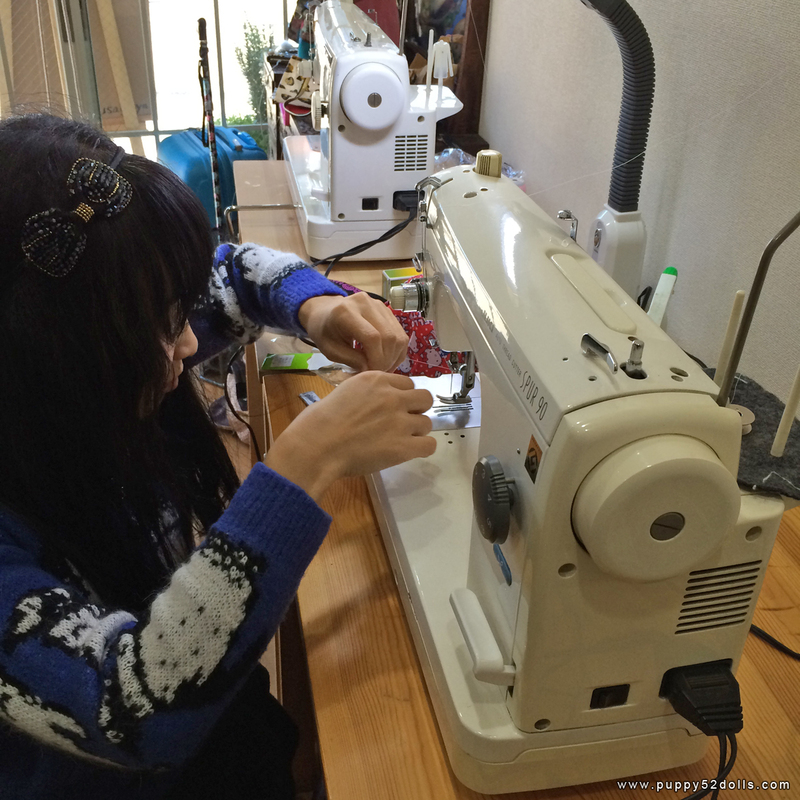 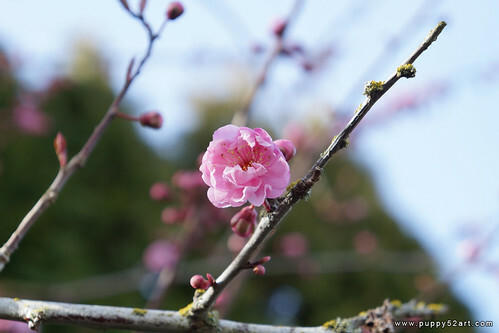 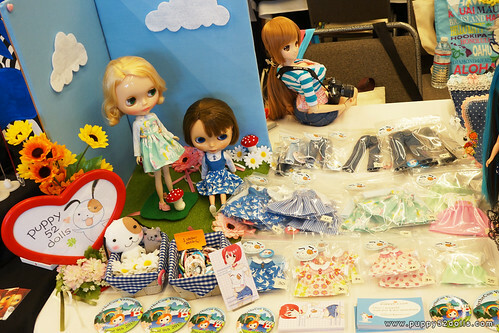 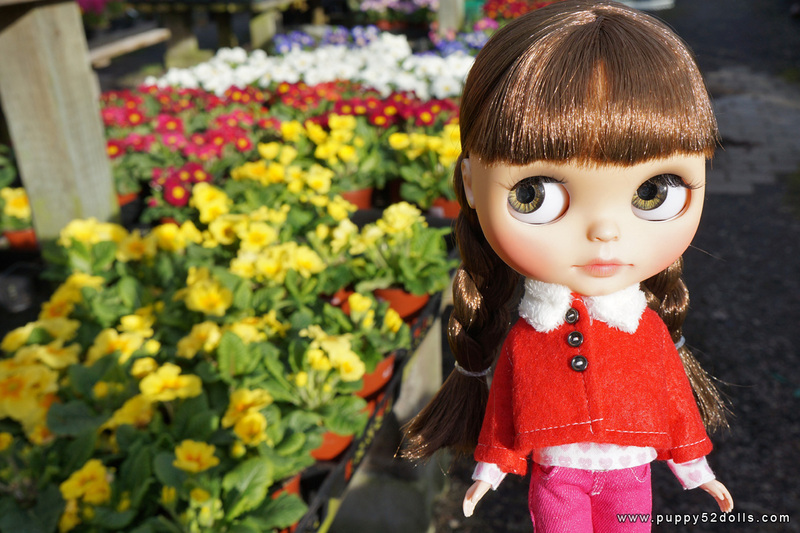 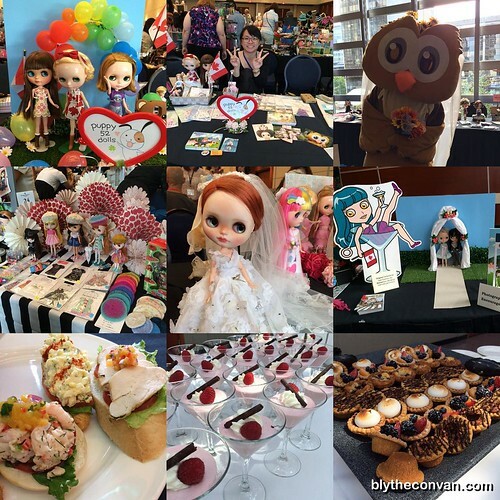 This is the first BlytheCon in Japan, planned and hosted by Mitsuyo Arai, Momoko Komori and Mitsuko Mine. 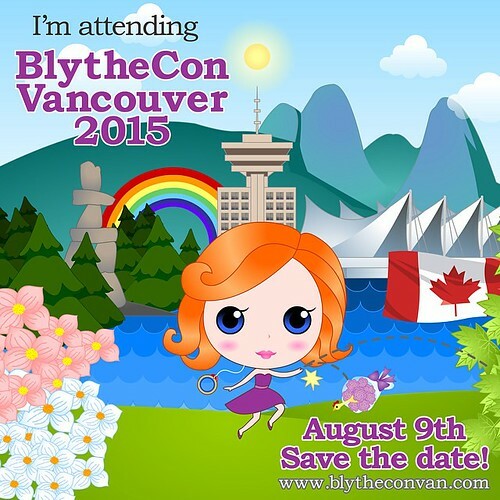 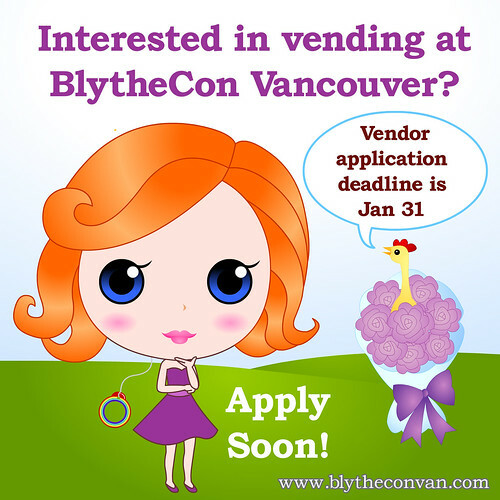 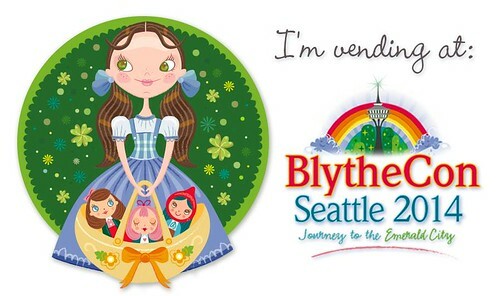 Interested in Vending at BlytheCon Vancouver?